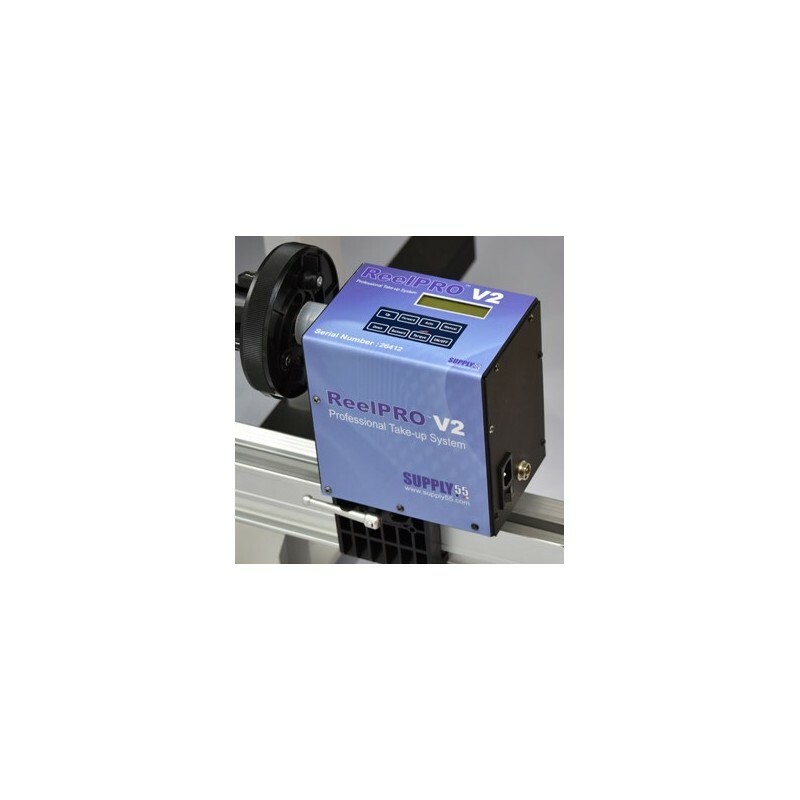 ReelPRO™ V2 is an affordable, easy to install, easy to use universal, electrically driven take-up system which will allow you to take control of your printing workflow. 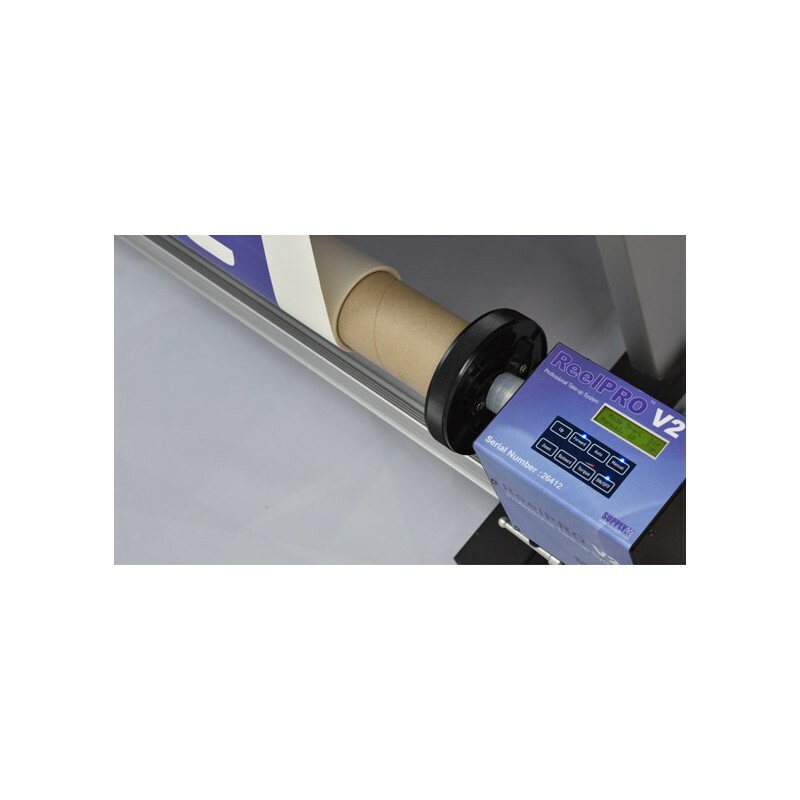 This automated roll up device provides a multitude of benefits. 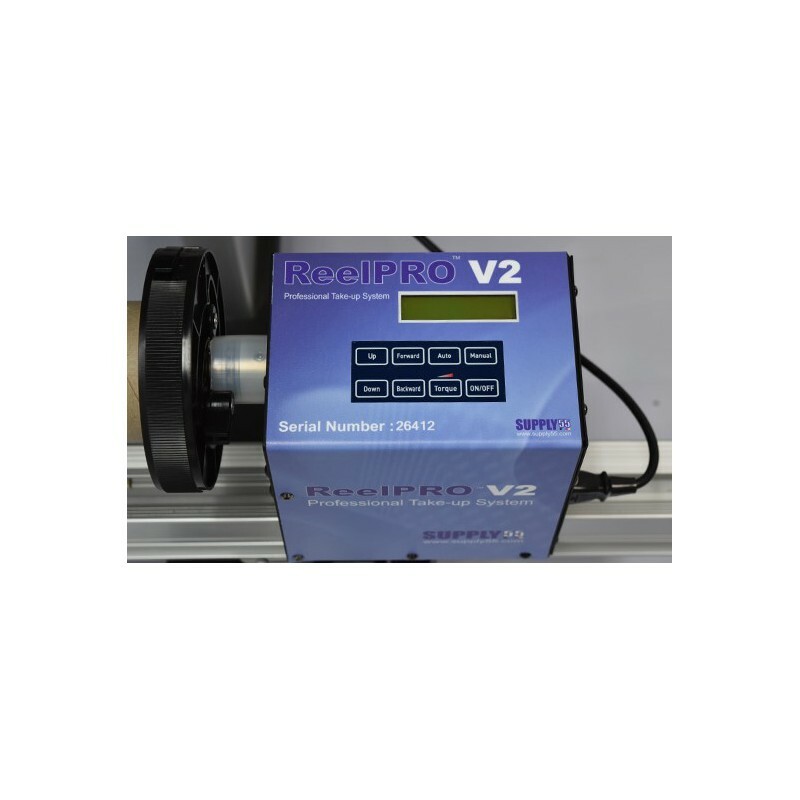 First and foremost, the ReelPRO™ V2 enables unattended printing. 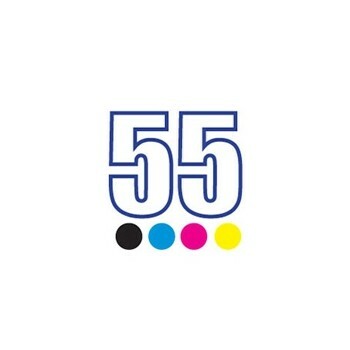 It also eliminates kinks, scratches, and contaminants from printed media. 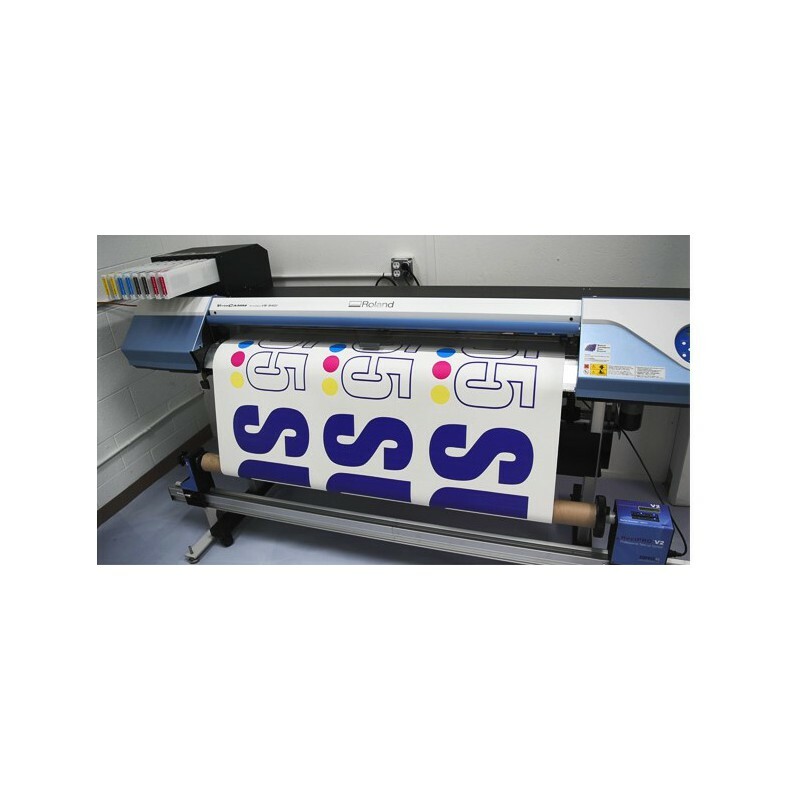 This machine is capable of handling all roll media including wrap film, general printed vinyl, laminate, banner, and wallpaper. 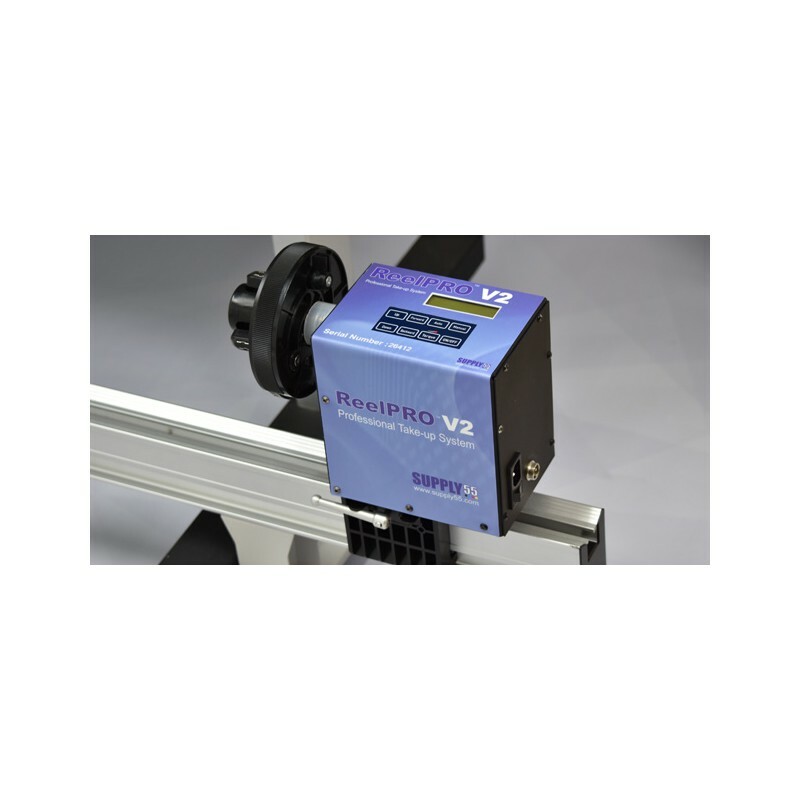 With its universal compatibility, ReelPRO™ V2 works with all inkjet printers, laminators, and other roll devices.